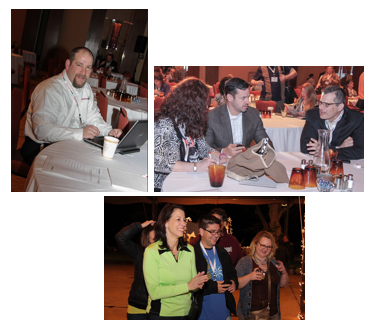 We have officially announced the 2015 Users Conference March 10-13, and we look forward to seeing you at the Napa Valley Marriott Hotel & Spa for this important learning event. How do you know if you should submit a proposal? If you can answer yes to any of the questions below, we look forward to hearing from you! We are seeking case study and discussion proposals from now until November 20, so consider what you’d like to contribute. Aside from helping your fellow Questionmark users by sharing your story, please note that presenters will also get some perks. Presenters and discussion leaders will receive some red carpet treatment — including a special dinner in their honor on Wednesday, March 10. And we award one 50% registration for each case study presentation. Click here for more details and proposal forms. Even if you are not sure you’ll attend the conference, we would like to hear from you! And whether you plan to present or not, plan now to have the conference in your budget for 2015. You will find information about conference return on investment and an ROI tookit here.